Two years ago, a builder in Maine faced a daunting challenge. He had to build a large multi-use structure in a typically tight New England location and meet a very specific completion deadline. A developer in York Beach, Maine had engaged him to complete a project called York Beach Residence Club. It was designed to contain condominium units, retail shops, restaurants and a hotel, all within a single 4-story building. 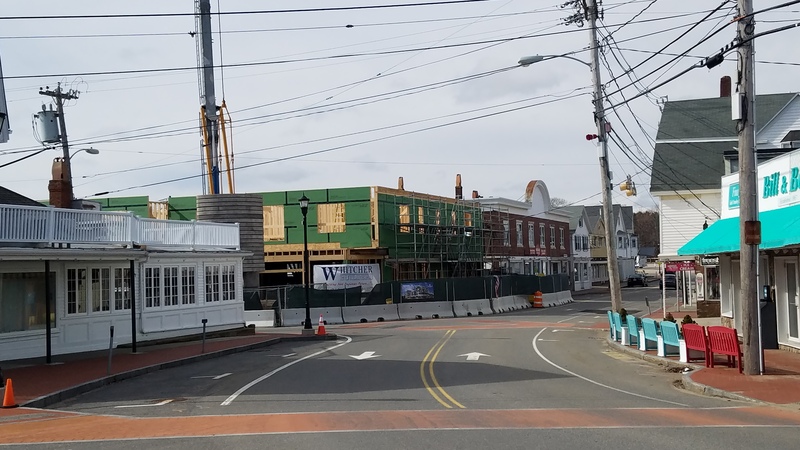 Because York Beach is a seasonal tourist mecca, there was great pressure to meet a project completion date prior to the onslaught of summer visitors. 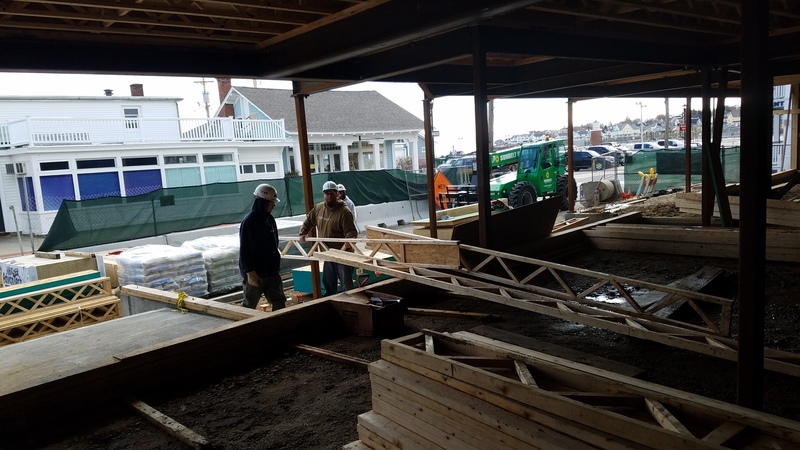 It was important to avoid the disruptions from construction activity during the busy tourist season and, it was even more important to finish on time in order to take fullest advantage of the new business opportunities York Beach Residence Club offered. This translated to the builder’s need for flawless planning and scheduling. Due to a confined construction space that was bordered by active streets, material deliveries, storage and staging had to be coordinated with the finesse and timing of a symphony conductor. It was a challenging task. Because of his careful planning, the builder was keeping pace with the timeline needed to meet his deadline…until it was discovered that the first level steel foundation framing was off measurement. The “miss” was pronounced enough that plated floor trusses fabricated for the project did not fit properly and therefore could not support the load conditions. The situation worsened when it was learned that 3 to 4 weeks would pass before replacement floor trusses could be fabricated and delivered. 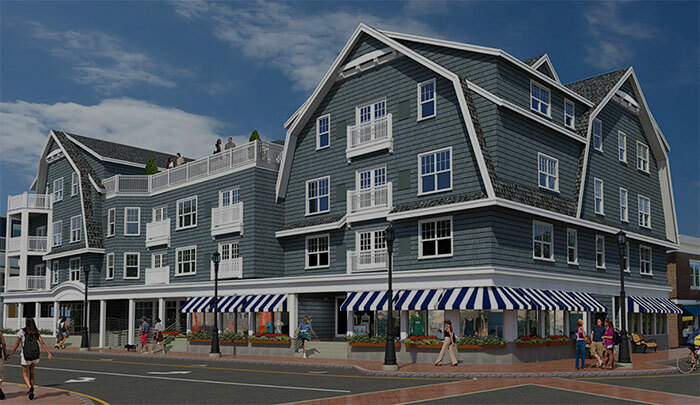 York Beach Residence Club’s tight completion deadline was in serious danger. Enter TRIFORCE®…introduced to the builder by his local supplier. It offered the same open-web configuration as plated floor trusses. But most importantly, it was a trimmable, stock product from delivery-ready inventory. It could be shipped to the job site immediately and cut to fit precisely. Once the builder realized that TRIFORCE® could get him out of a bind, he ordered joists and started installation… and immediately discovered some more pleasant surprises about the product. First, these joists were much lighter than steel-plated floor trusses. One framer could carry two TRIFORCE® joists while it took two framers to handle one plated truss. Floors were framed faster. With maximum clearance through TRIFORCE® webs, mechanical systems required less installation time. These two benefits enabled the builder to make up for lost time and actually jump the planned schedule. 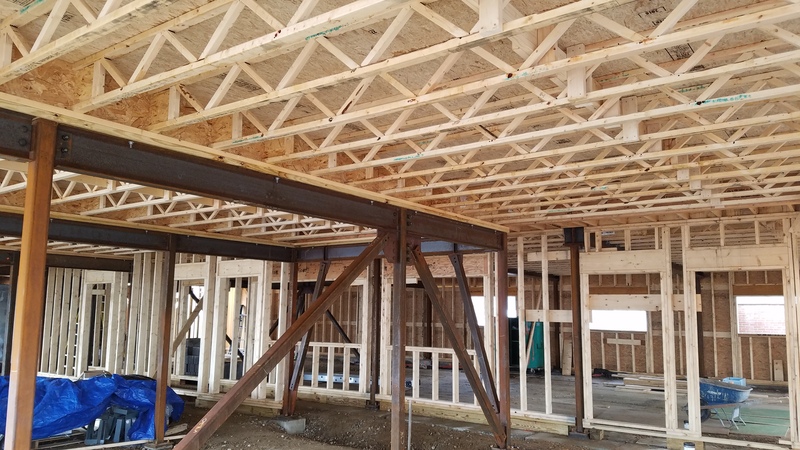 And, even though closer on-center spacing of the shallower TRIFORCE® required more joists, the overall cost of floor framing was 20 percent less than framing with plated trusses. As an added bonus, the closer on-center framing of TRIFORCE® resulted in improved floor system performance. Want to know more about this particular project?